128 Years and Still Kicking! 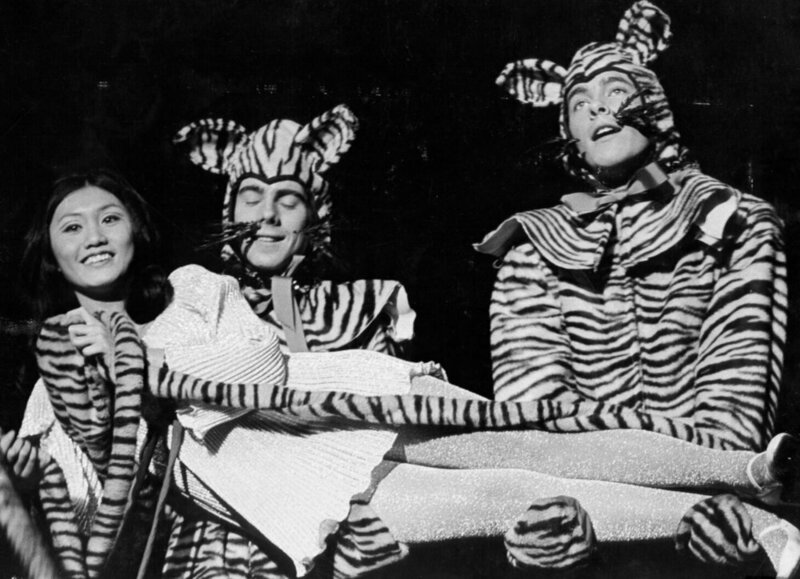 For 128 years, the Princeton Triangle Club has created original musical comedy – written and performed by students, directed and choreographed by professionals – to showcase Princeton’s greatest student talents in one of the University’s most well-known and best-loved traditions. 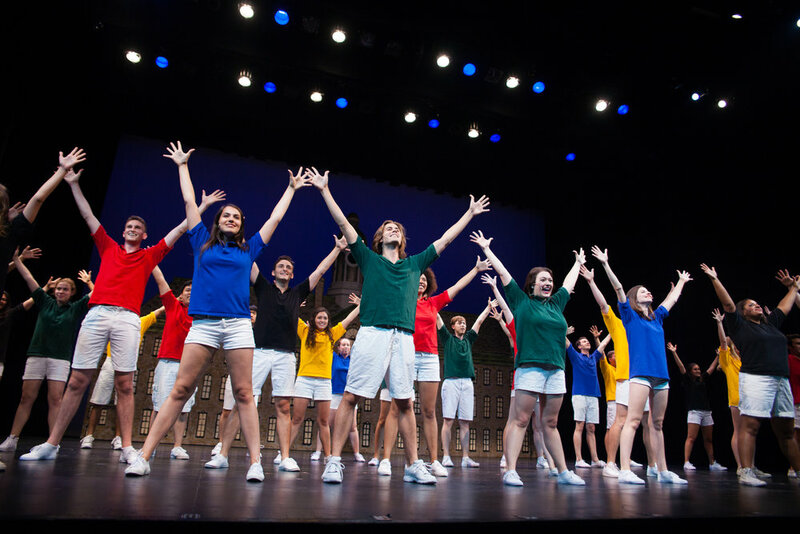 Princeton’s Famous Triangle Show premieres each fall at the historic McCarter Theatre. 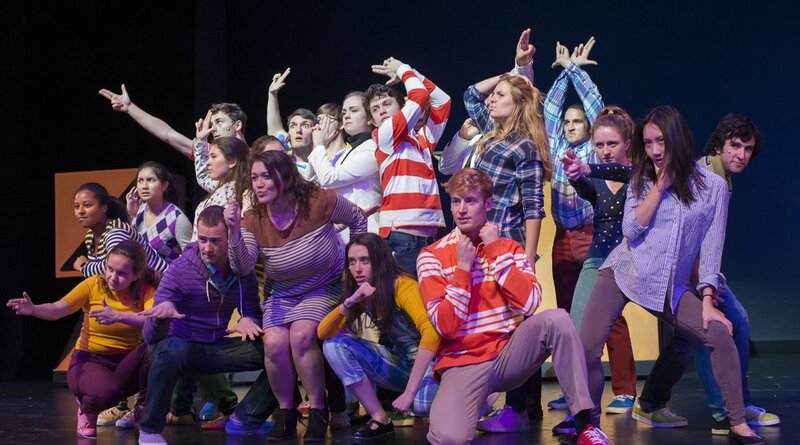 A national tour follows in January, bringing Triangle’s unique brand of song, dance, and wit to alumni and fans across the U.S. An encore performance of the Show returns to McCarter in the spring for Reunions Weekend. You can buy tickets, donate to Triangle, and join the Club here. If you want to receive updates on our upcoming shows, behind-the-scenes footage and latest news, follow us on our social media and share it with your friends! Want to hear more about Triangle?